The wait for tech lovers is going to be over very soon as Black Friday and Cyber Monday are just around the corner. Black Friday is on 29th December and retailers will be offering big discounts on all type of products and for Tech lovers there will be huge stuff to pick at low prices. Today we will recommend you 10 Tech products to buy on Black Friday and Cyber Monday, following is the list. 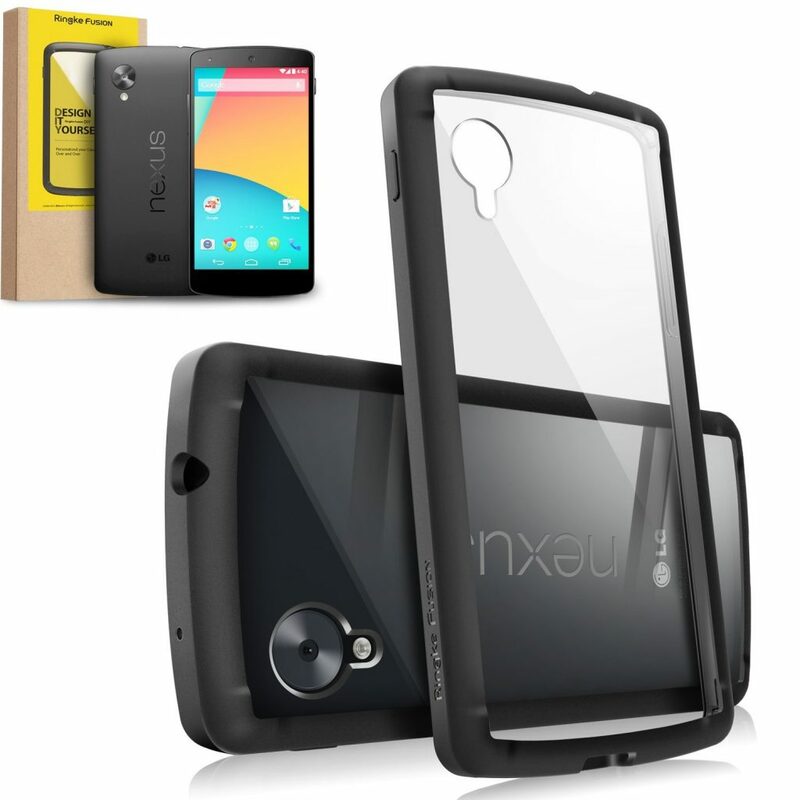 Although Nexus 10 2 or its second generation is not available yet but according to latest reports Google will release the device on this Black Friday and hopefully retailers will also offer good price for Nexus 10 2. This product will also be available on Amazon and you will able to get it right here . If you are looking for a multi feature ebook reader then there is nothing better than Kindle paper white 3G. 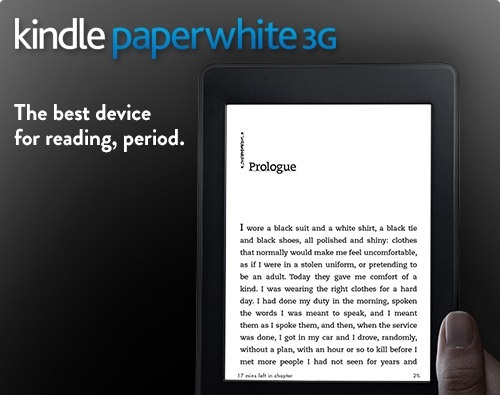 With Kindle paper white 3G user will also get free 3G wireless without any fees and charges. Moreover its battery lasts for weeks not hours and its also much lighter than iPad mini, so you will able to read with one hand, get it here . Are you a professional photographer? If yes then you should go for a best camera in the stock. 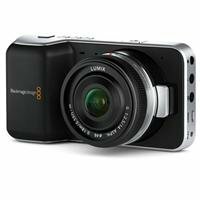 Blackmagic pocket cinema has super 16mm image sensor, 13 stops of dynamic range, moreover it also records full HD 1920 X 1080 cinemaDNG RAW with 10x optical zoom, its available here . I know apple lovers must be looking to buy new Macbook pro on this Black Friday or Cyber Monday. 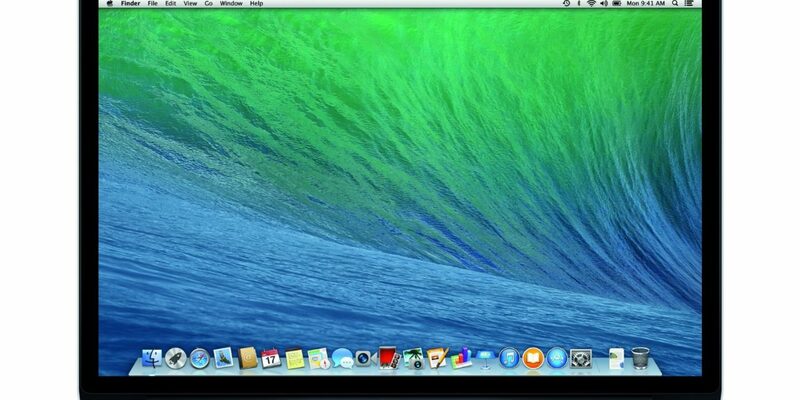 Latest Macbook has 2.3 GHz intel core i7 quad-core processor, 512 GB flash storage and much more. Big discounts on this product will be available here . 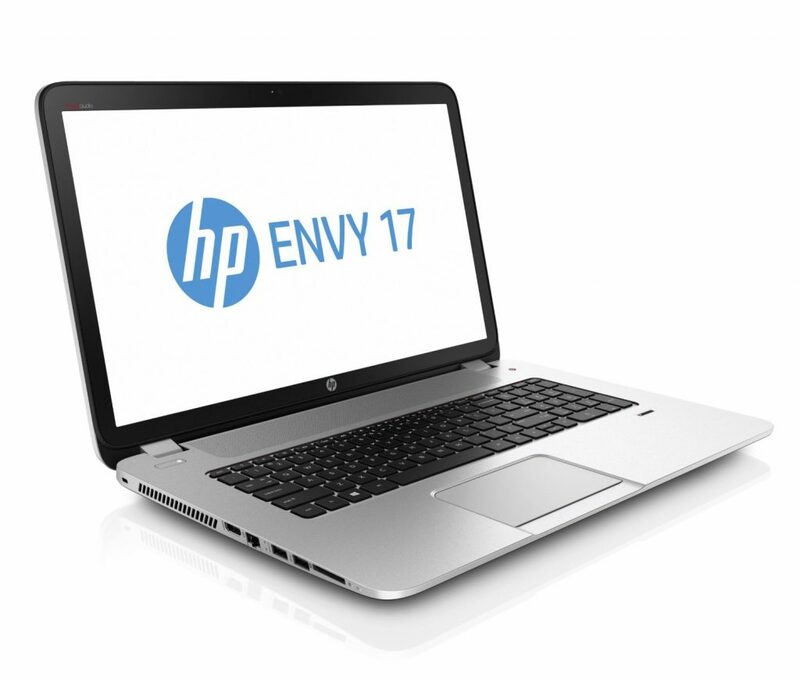 If you don’t like apple and a windows fan then you can go for HP ENVY 17-j020us quad edition. Its an intel core i7 notebook with intel HD graphics 4400. Its also got 8 GB RAM, 1024 GB hard drive and beasts audio. 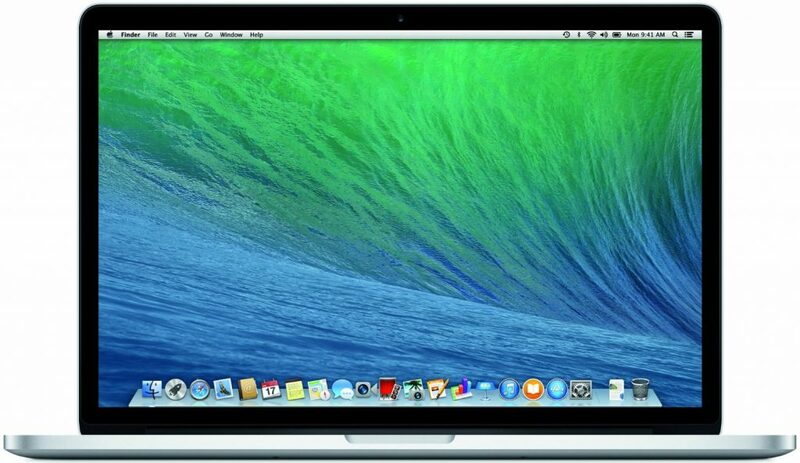 Moreover its many time affordable than Apple Macbook with retina (latest). 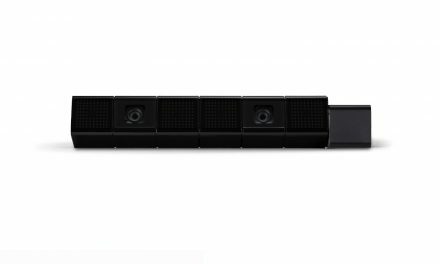 HP ENVY is available here . 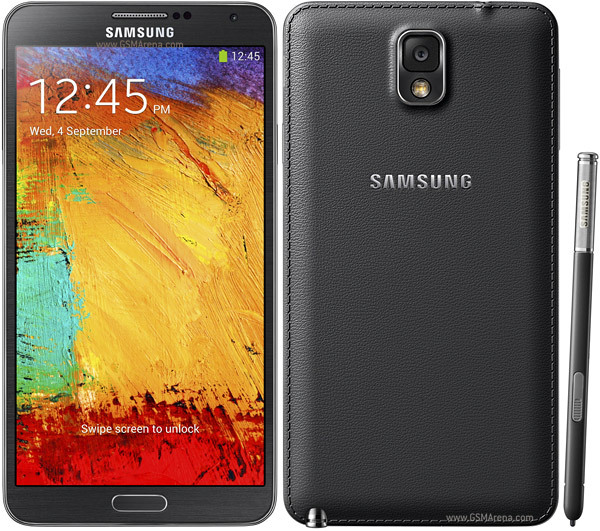 Galaxy Note 3 is another beast in this list of 10 Tech products to buy on this Black Friday and Cyber Monday. Its available in two versions 16 GB and 32 GB. It has android 4.3 jelly bean, 1.9 GHz Exynos 5420 Quad-core processor, 32 GB flash memory and 3 GB RAM, Amazon is also offering free shipping for note 3 and its available here . 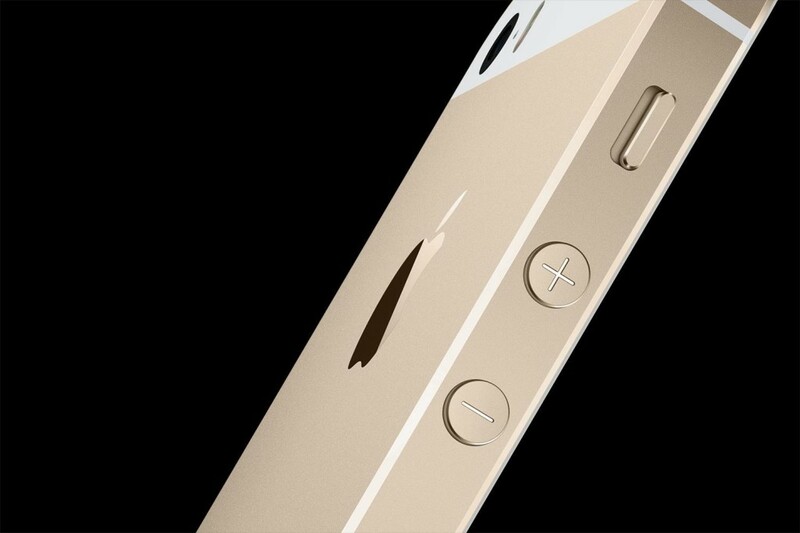 Here is the most popular iPhone 5s in gold. Its available in three version 16 GB 32 GB and 64 GB. On Black Friday you can get it here . If you’re looking to buy quality accessories for your smartphone or tablet than Black Friday will be the best day to get those. 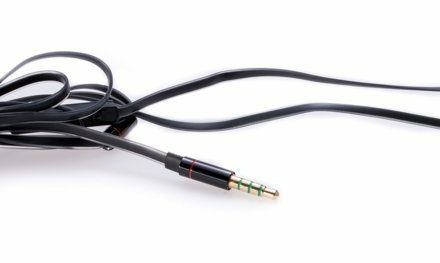 You will be able to get every type of accessories from headphones to batteries for discounted prices. Offers on accessories will be placed here . 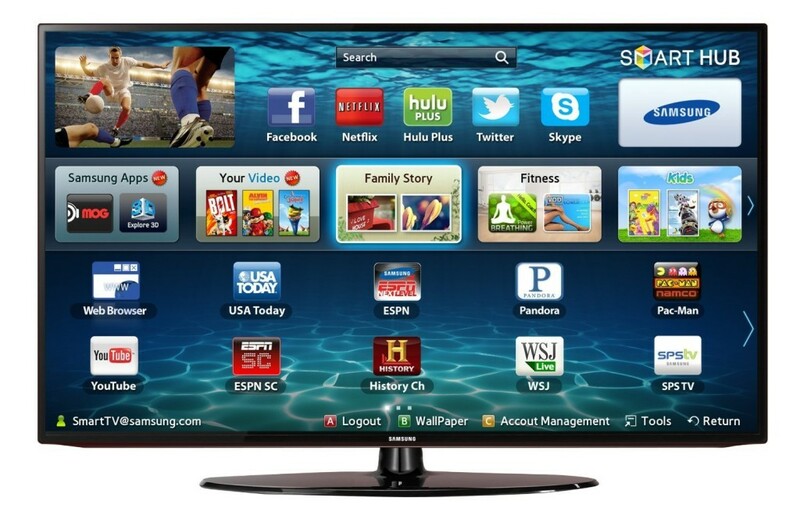 Samsung HZ smart LED HD TV is available in 4 different sizes 32 Inches, 40 Inches, 46 Inches and 50 Inches. Its also has built in WiFi. You can get this product on discounted prices right here . 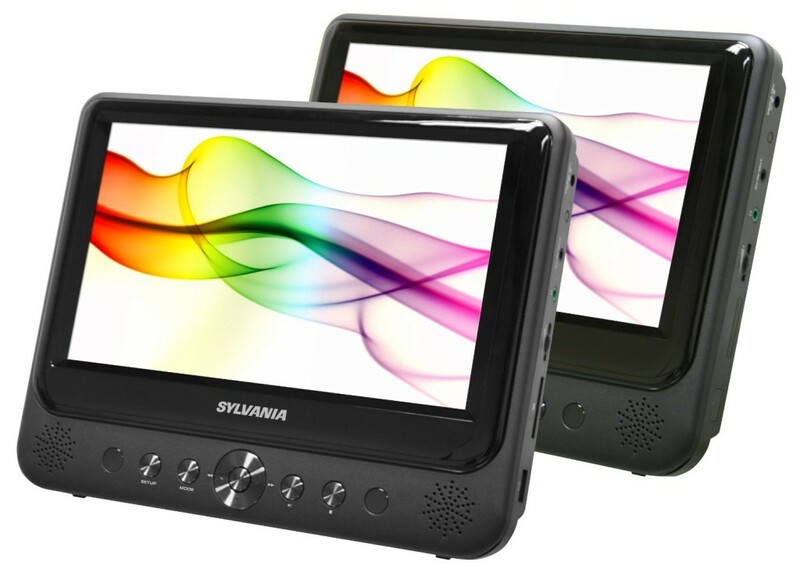 Its a dual screen portable DVD player that let you watch your favourite movies on the go. 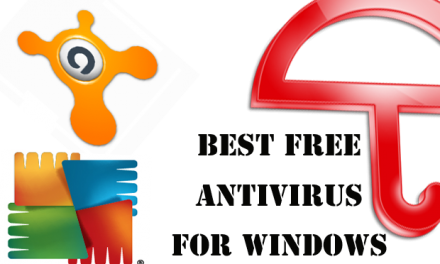 Moreover its also compatible with all type of movie, music and photo formats, get it here . So, these are the 10 tech products that we recommend you to buy on this Black Friday. 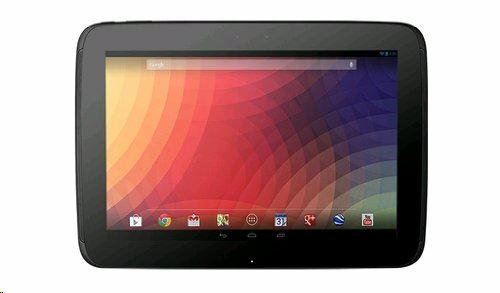 Google will also release Nexus 10 2ND Generation on this Friday that’s mean you will also able to get Google’s upcoming tablet on discounted prices. 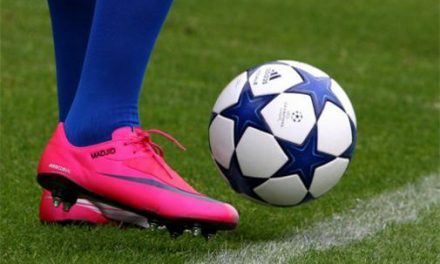 We hope you will like the stuff but stay in touch with us for more buying guides.